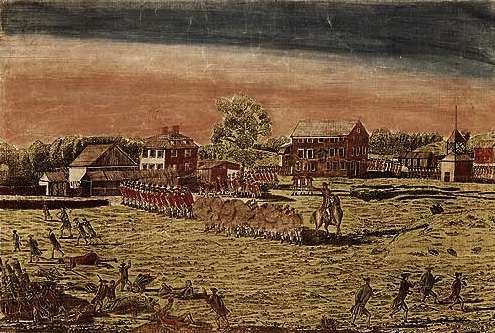 Boston merchant John Rowe knew everyone involved in the run-up to the American Revolution, and he quickly learned about the Battles of Lexington and Concord. Fortunately for historians, John Rowe kept a diary for more than 10 years during that tumultuous time. Rowe is perhaps most famous for owning one of the tea ships, the Eleanor, involved in the Boston Tea Party. 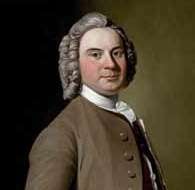 He was born in England in 1715, but emigrated to Boston as a young man and lived the rest of his life there. He was a smuggler and a slave trader. Royal Gov. Thomas Hutchinson accused him of inciting the mob that destroyed his house. Rowe managed to stay neutral during the Revolution. He died in 1787. Rowes Wharf in Boston was built on the wharf he owned. I love reading all of the historical articles you post. Looking forward to many, many more. Thank you.